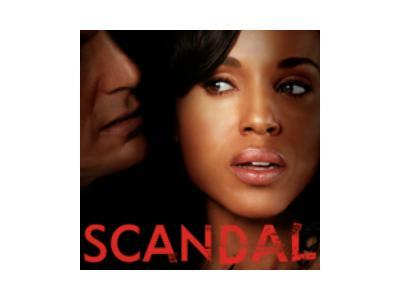 Immediately following the show stay tuned for a Scandal recap!! This season has already started out with a bang!! Share your thoughts about the show, characters and events on Scandal! !